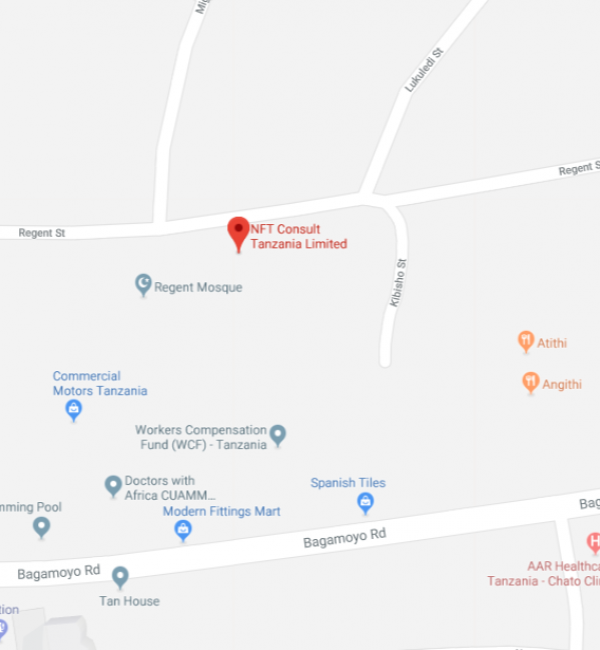 NFT Consult – Tanzania is part of the NFT Consult group of companies whose headquarters are located in Kampala, Uganda. 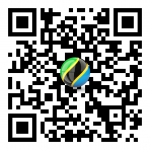 We have been in operational in Dar-es-salaam, Tanzania since 2010. 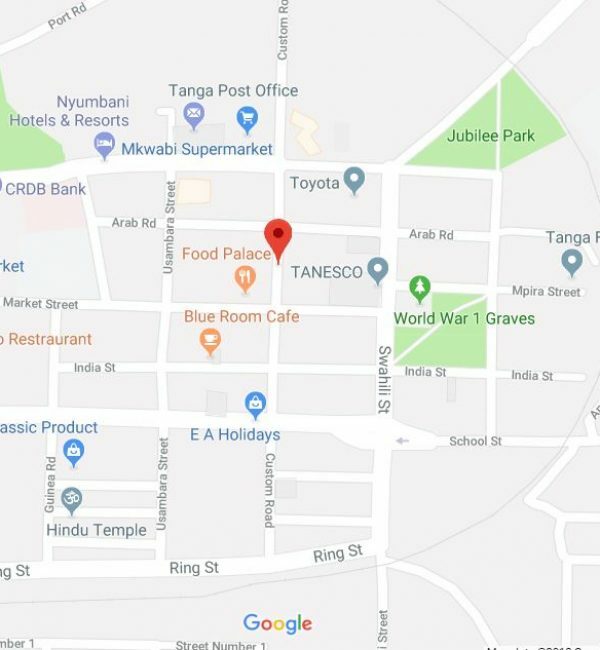 We also have a branch office in Tanga to effectively support our Oil and Gas clients. Although we support a number of clients, our main area of expertise is in the ICT, Telcoms, Oil and Gas and Financial services Sectors. We are happy to hear from you. Please fill in your query.